Die Kollegen von Notebook Review haben einen UMFANGREICHEN Test des neuen Lenovo ThinkPad X60 Tablet PC online gestellt. Pricing for the ThinkPad X60 Tablet starts at $1,799. 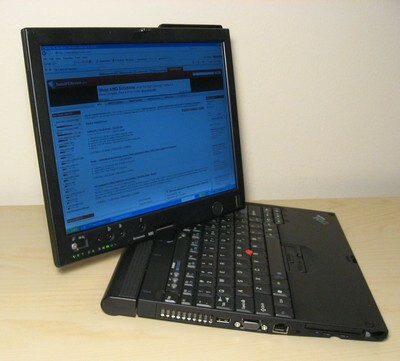 The ThinkPad X60 Tablet will be available for shipping in early December.